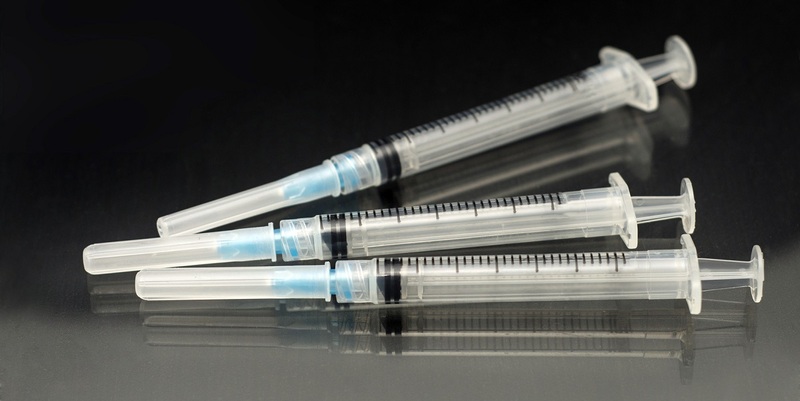 In July 2018, Public Health England (PHE) advised that there were plans to accelerate the phased reintroduction of hepatitis B vaccines . On 20th November 2018, PHE announced that the overall supply of hepatitis B vaccine to the UK has improved and vaccine is now available for all indications . Monthly updates will be posted in Vaccine Update. All enquiries regarding the supply of hepatitis B vaccines should be directed to your preferred supplier. Advice on the risk of hepatitis B in specific countries is available on the Country Information pages. Travellers should be aware of how hepatitis B is transmitted and behavioural measures they can use to reduce their risk of exposure. Health professionals are reminded of the importance of performing an accurate risk assessment and of offering hepatitis B vaccine when clinically indicated. Advice on pre-exposure (prophylactic) and reinforcing doses of hepatitis B is available in the Green Book [Immunisation against infectious disease].